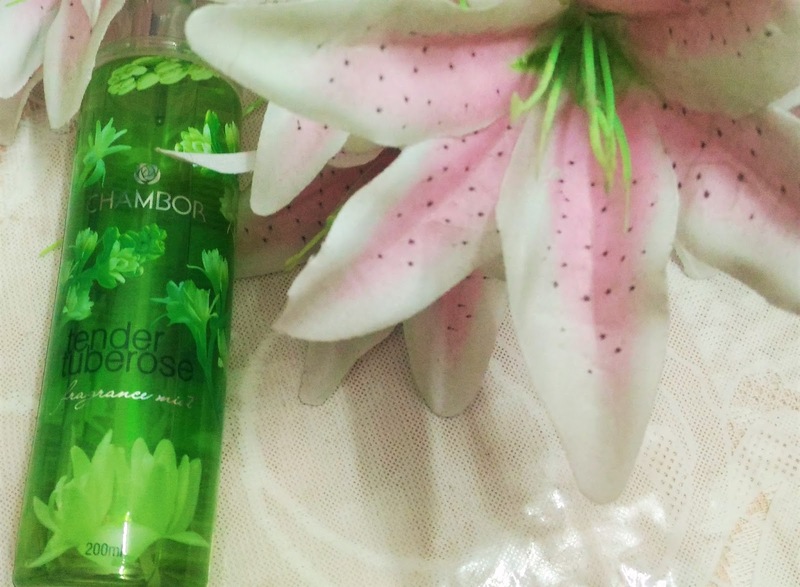 Summers are meant for fresh floral scents. 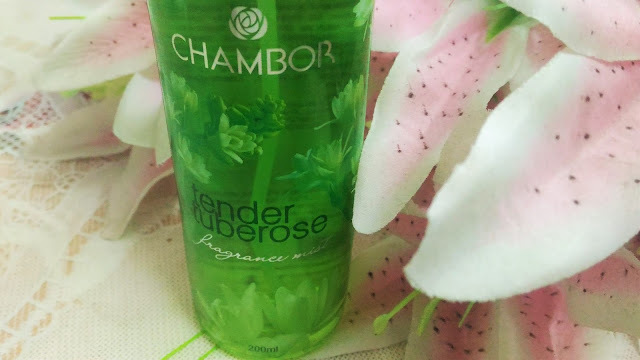 Chambor Tender Tuberose Fragrance Mist is a perfect blend of floral notes with a fresh breezy undertone. 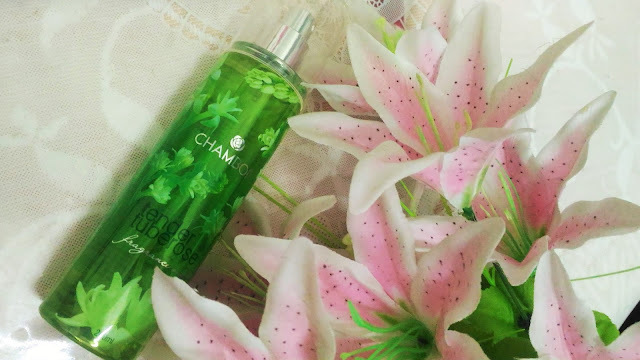 Chambor Tender Tuberose Fragrance Mist comes in an attractive transparent green packaging. The opening notes are a beautiful garden fresh tuberose burst. It mellows into a milder breezy tone in the centre, while the base is a very subtle flowery touch of the tuberose.